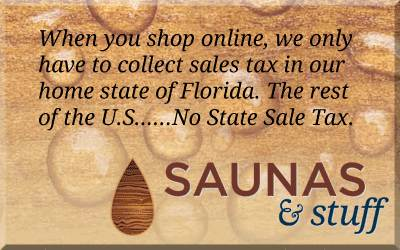 Manufactured from high quality stainless steel that will withstand sun, chlorine and cold. 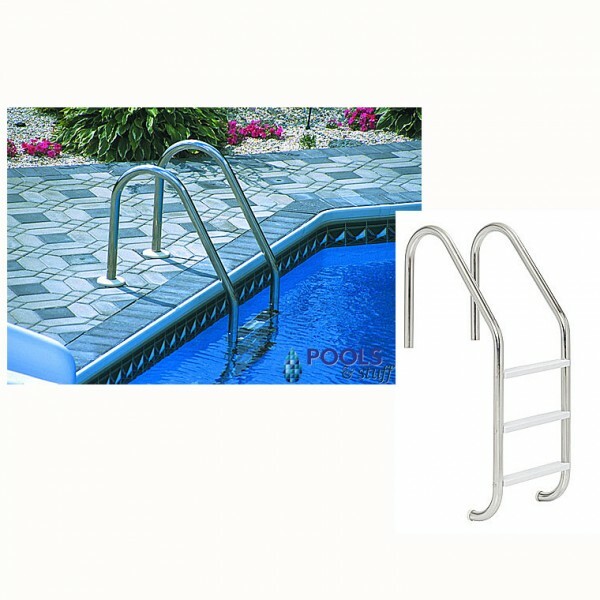 Stainless steel tubing is super strong and provides secure entry and exit from the pool. Smaller diameter tube allows easy and safe grip for women and kids.